‘The future of energy is dynamic, demand-driven and distributed. It requires brilliantly orchestrated control.’ – So says energyOS, a new Wattwatchers software partner with extensive experience in taking site-level and fleet management of electricity into the fast-evolving residential energy market. While energyOS is a new face on the ‘new energy’ scene – its website only went live a few days ago – it has deep roots. Formerly HabiDapt, its sophisticated energy services operating system, now known as eOS, was originally developed by Australia’s national science agency the CSIRO. Over the past several months, the re-branded energyOS has been integrating eOS to ‘work with’ the data-rich monitoring and switching solutions created by Wattwatchers. By working together to maximise the benefit of the energyOS operating system and the Wattwatchers devices, with their real-time data streaming and switching capabilities, the two companies can offer site-level and system-level energy management solutions simultaneously. ● Enable real-time visualisation and precise orchestration of grids to balance supply and demand. 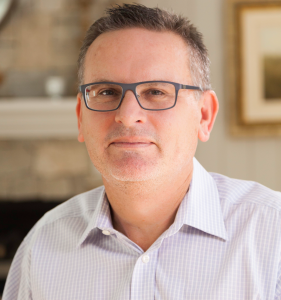 ‘energyOS brings with it deep experience in home energy management, based on more than a decade of research and development and extensive frontline work in the field. ‘Wattwatchers devices and data streams are a powerful technology match for energyOS. 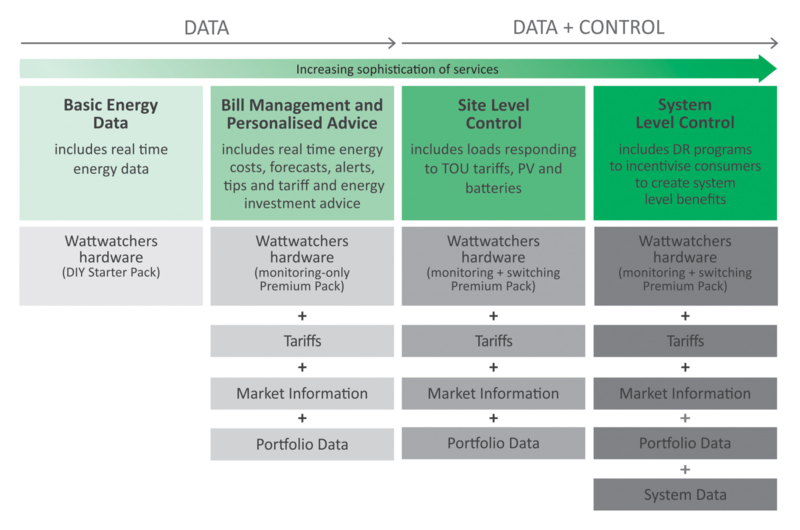 ‘Wattwatchers offers a robust and highly flexible suite of energy data monitoring and switching solutions, with real-time connectivity and high-grade accuracy. ‘Its become the first choice of independent hardware for our Energy Services Infrastructure product lines, including our turnkey energy services. eOS is an operating system for energy. It is a multi-tasking, multi-user platform that orchestrates data, software and devices. eOS is the most sophisticated energy services architecture of its kind for portfolios of sites or devices. 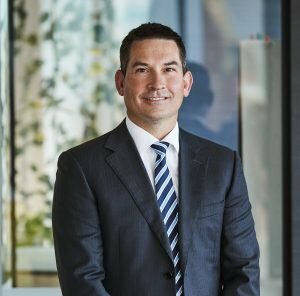 The energyOS team has been at the forefront of energy services for more than 10 years and includes the computer scientists who originally developed the platform at CSIRO. 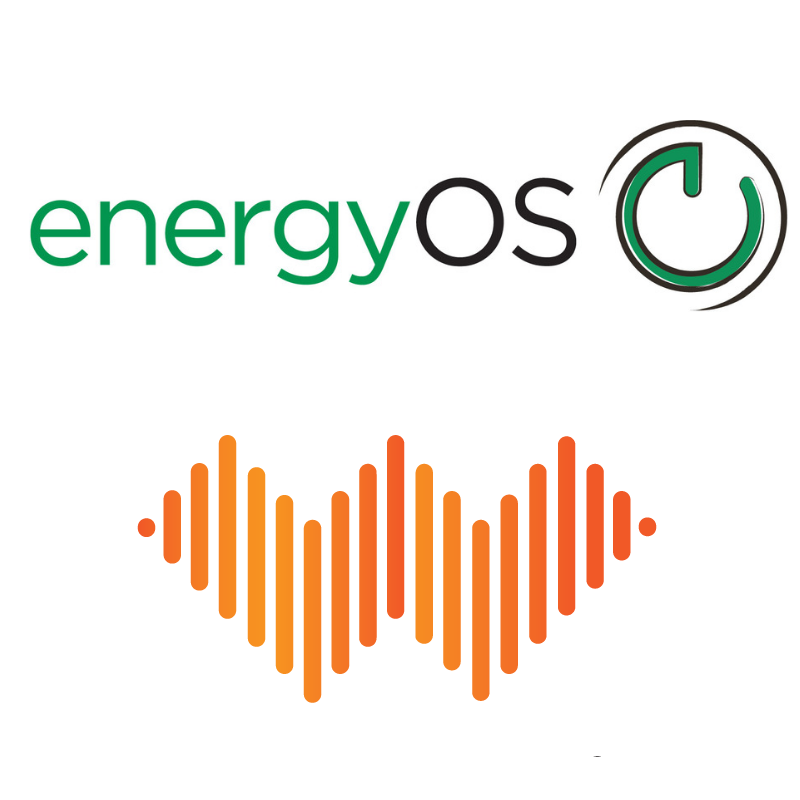 energyOS has programs in NSW, Victoria, Queensland, Western Australia and South Australia, ranging across smart meter services, demand management, load matching, solar PV and battery portfolio management and new technology rollouts.